Decorative salt lamps are today’s popular decorative materials for individuals who want to make their homes or offices look modernized and elegant. 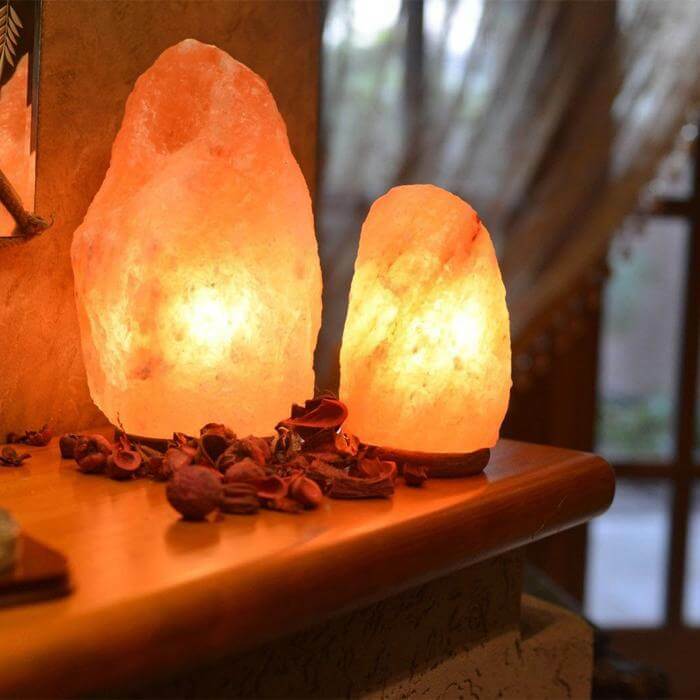 Himalayan salt lamps are considered to have medicinal value and have thus become popular among people having health complications such as asthma and stress. The deodorizing feature of the original salt lamps has also made it useful for homeowners who like keeping the environment around them free from bad odor. Himalayan salt lamps can help to remove bad odor from the atmosphere which will then result in a comfortable environment and air that one can breathe without any health problems. Choosing the right salt lamp for your home or office can be a challenging task if you are doing it for the first time. They come in different shapes and sizes. Depending on many factors, a homeowner can decide to have a specific shape or size of a salt lamp for decoration. If you have a new home and you would like to decorate it using salt lamps, you would need to check on actors such as the space available, the position it is being installed, whether there are infants and the costs of purchasing the lamps. If you have never bought them before, you would need to come up with the best strategy of ensuring that you come up with a plan of identifying the shape and size that you want for your home or office. This article includes an explorative discussion of how to choose the best shape and size of the decorative salt lamp according to interior requirements. If you need knowing how to select them before buying, please read through this article to the end to find out more. How much space you have in your home or location you want to install the decorative salt lamp is a primary determinant of the shape or size of the salt that you will need to buy. When buying the salt lamps from suppliers, you may need to provide the seller with the size of the space that you are installing it so that they can recommend the appropriate size. In small apartments, you might have limited space such that you cannot add accessories in the remaining space. When you do not want to consume more space in your small apartment, you might need to check the size of the salt lamps that you buy. Preferably, you should go for the small-sized salt lamps to decorate small apartments. They will help you save on space and also make your home look attractive and stylish. 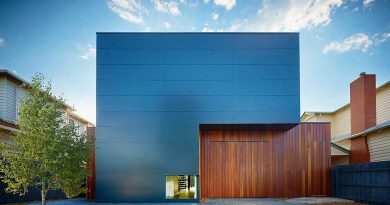 Accessorizing a home in modern society is a must do for most homeowners. Accessories are added to a home to help in beautifying it and make it attractive. When you have many accessories in your home, you might also need to add a decorative salt lamp among them. The addition of the decorative slat lamp is however dependent on the number of accessories installed in the position you want to put them. When you have too many accessories, adding a largely sized salt lamp may transform the space to look clumsy and unattractive. Since we are looking for a way to make your home look trendy and classy, we ought to select a size and shape that will not lead to congestion due to the other already existing accessories. When you have many accessories in the living room, and you do not want to forfeit the salt lamps, you can decide to plan on your space utility by installing it in a more open space where there are fewer decorations. Salt lamps come in different shapes and size. With the large decorative salt lamps, they are made with heavy bases which make it impossible for them to be hanged on walls. Largely sized salt lamps are always placed on flat surfaces so that they do not fall off. Unless you will hang the large salt lamps and firmly hold them on a high position, you should always go for the small-sized and regularly shaped designs. Considering the impacts large salt lamps would have when they fall on someone from a high position, you should decide on taking the most appropriate size. Mostly, if you need to hang them, you would require a small sized salt lamp which has minimal risks of falling off and causing damage in the long run. 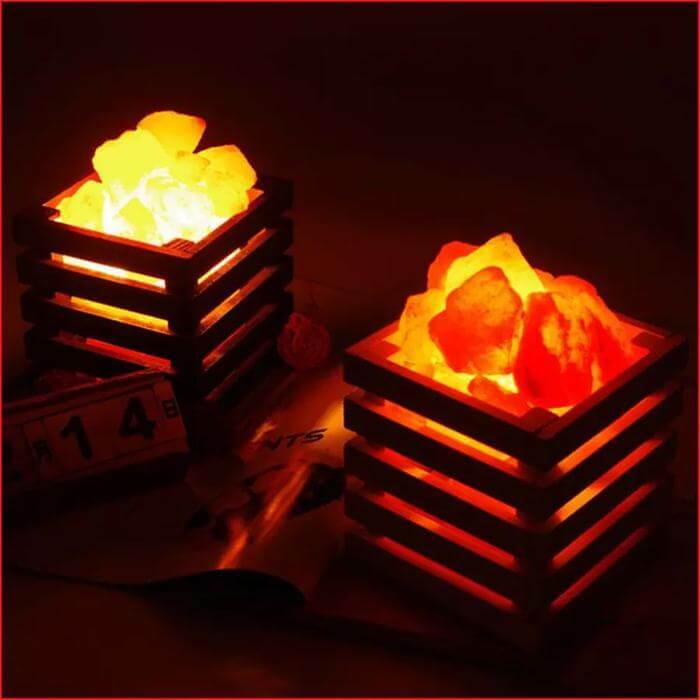 If you have to buy the large sized and irregular shaped Himalayan salt lamps, you should ensure that you have a strong stand to put them on. This will help to ensure there is the stability of the heavy stand of the salt lamp. In many homes, some infants keep the house lively and warm. They are overly active and constantly move around the house. It is usually safe to ensure that heavy objects that can fall off from the wall are kept away from children. Since salt lamps have cords that can be easily pulled from the sockets by crawling children. When you have playful infants, you should consider avoiding the heavy decorative salt lamps. Heavy salt lamps with the heavy stands can pose a great risk to the child when they fall on them. In houses where there are children, it is recommendable to buy small sized salt lamps so that they are safe from any form of injury. If you have to buy a heavy and large salt lamp, you should ensure that it is firmly screwed to the stand. For instance, if you are to put it in your bedroom, you can firmly screw it to the nightstand top so that it is not easily movable. Having pets in the house is an attractive and flashy thing for modern families. Most pets are considered friends to owners since they keep them company. Usually, having salt lamps in homes that have pets should be done carefully. Pets need mineral salts in their body to say healthy. When they are deficient and have access to the decorative salt lamps, they may lick them which could result in poisoning. For this reason, homeowners who have pets in their homes ought to buy salt lamps which can be hanged on walls. The small-sized salt lamps are the most suitable to be hanged on walls. When they are hanged, the pets cannot easily access them and hence licking them is difficult. This makes it safer for pets in their homes. Salt lamps can be installed in different parts of a house. The hygroscopic nature of salt lamps makes them popular among modern homeowners. They can absorb water from the atmosphere and also make a room humid. When you need making a room to be humid, you might need a decorative salt lamp of a larger size. The larger the size of a salt lamp, the more effective it is in absorbing water from the atmosphere. Also, it makes the room more humid and comfortable. Largely sized salt lamps can also be installed in the bathroom so that they can keep them comfortable and usable at all times. The portability of salt lamps in modern society is a factor that should be considered. Most people move around often and would need to travel with their sat lamps to different destinations. Traveling with salt lamps could be for health benefits or decoration. For asthmatic patients, they can buy the small sized USB decorative salt lamps to use them wherever they go. The USB salt lamps are portable and have a cable which can be easily plugged into a USB port directly in a socket or a laptop. Also, it is suitable to be sued on study tables since it makes the environment deodorized and comfortable to study in. Many fake and unoriginal salt lamps are available in the market today. They are considered to have negative effects on the health of individuals who use them. 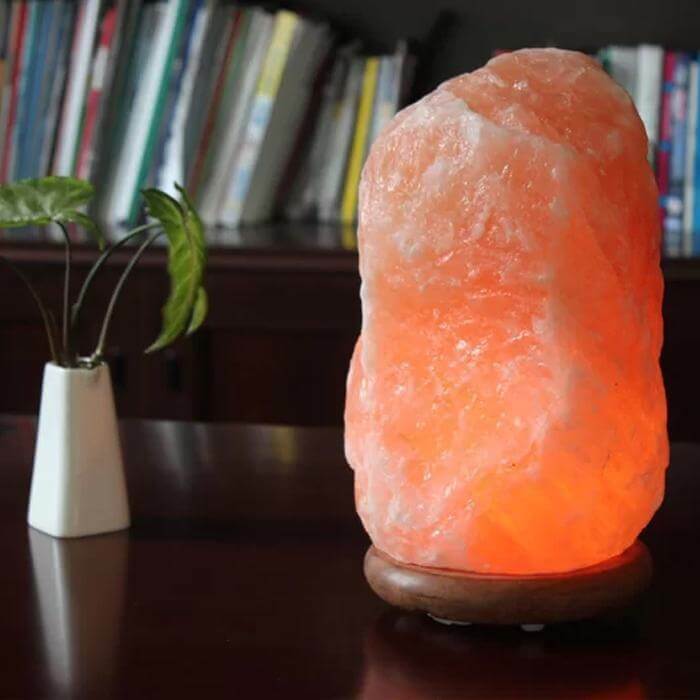 When you need adding a salt lamp into your home or office, you should consider checking its authenticity the authenticity can be verified by checking the crystal structure of the salt lamp. Also, the origin of the salt lamp should be checked to ensure they are the authentic Himalayan type. Original Himalayan salt lamps are expensive and irregular. 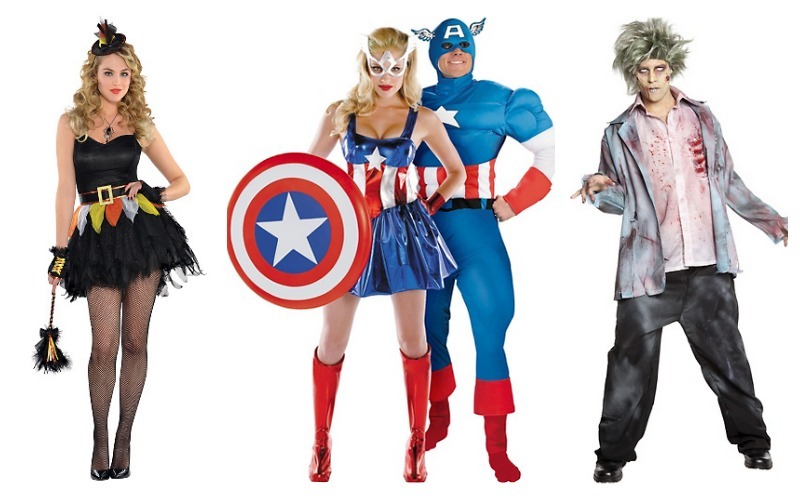 However, they can be customized to any shapes depending on the specification of a buyer. When in need of buying a new decorative salt lamp for your home, you ought to ensure that they are not cheap. Cheap salt lamps can be a sign of them being fake. If you think they are worth the price labeled for them, you can check the authenticity using other methods.